Speedgolf – 60 minutes of Fun and Fast Golf, Fun League| $20.00 + gst | 6 pp min. 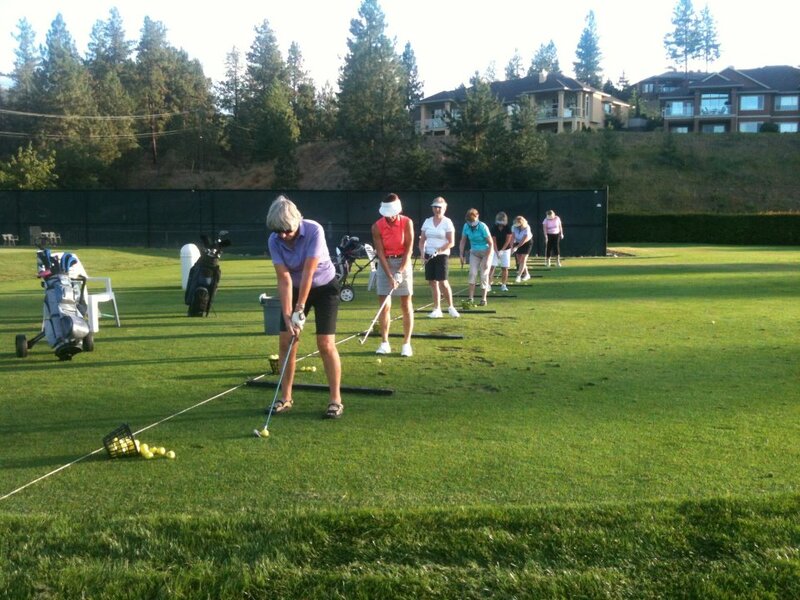 Fun Fast Fridays | 7 pm | July & August |60 minutes of Fun and Fast Golf. Learn on course choices, shot makings, etiquette and rules for a better game. The Holiday : This is for the golfer or group that is interested in a learning session to focused in on one topic for improvement in their game. We offer clear, fun and informative coaching which we guarantee to be an excellent experience for all who participate. If time allows for extra training to follow, you can benefit in reinforcement to build the new skill, both the intellectual and physical understanding. This can be an excellent team building exercise for your family, friends or business associates. Focused Improvement : We focus on specific areas, evaluate your game and discover the main “Game Changers” needed for your solid game improvement. Allow extra training at our state of the art practice facility to fully benefit and reinforce your new skills, both the intellectual and physical understanding. A fun and informative customized series of sessions based on the individual or group needs. Guaranteed effective results in areas of focus plus enjoy an excellent experience for all who participate. Game Development : Understand technical, reliable and repeatable skills, build effective practice plans, playing evaluations, on‐course and effect mental game strategies. Enjoy clear, fun and informative coaching that we guarantee to be an excellent experience for all who participate. Extra self‐guided training is encouraged to ensure building better habits and more effective learning. Guaranteed results with a custom developed plan and execution. Par Excellence : The “Hole Game” experience, takes you to the next level. This One Year Plan, develops your skills in every area of the game. Include on course instruction and game strategy, tracking and evaluations, training schedules, fitness and nutrition. From the new or casual golfer, to the competitive player, your commitment to build better habits for a solid game will involve fun, effective and detailed instruction. A custom designed experience to suit your lifestyle, with short and long term goals with solid plans. We ensure success while you enjoy the process. Reinforcing both intellectual and physical skills with a solid plan… This Is Your Game Changer!